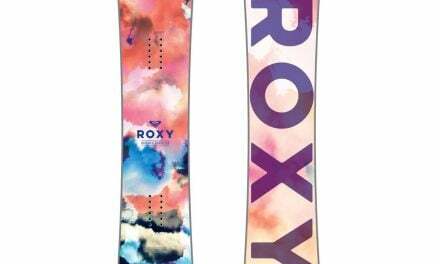 The verdict for such a comfortable and easy snowboard for women goes out in the positive. 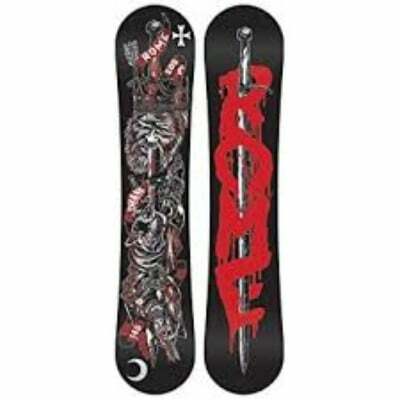 We believe that this is going to be an ideal snowboard for the intermediates. Some beginners can also use it. There are so many types of snowboards in the market but finding the right one out of so many can become a very difficult thing. Every snowboard seems to be better than the other, so which one should you buy. 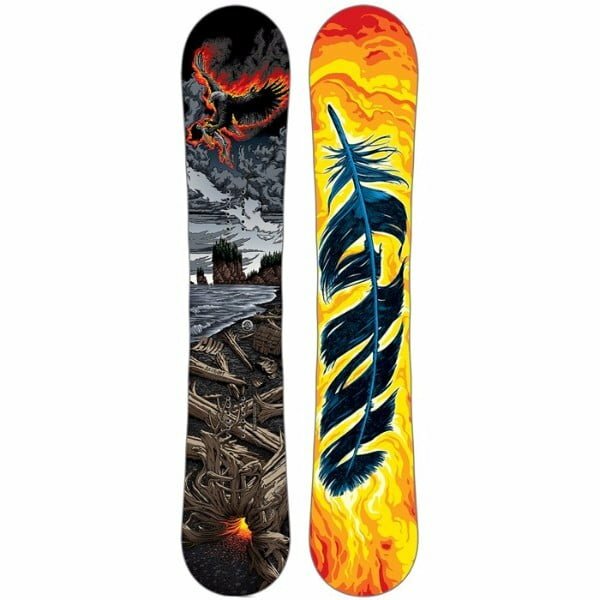 In order to get out of this confusion, make a short list of two or three snowboards and read from the customer feedback about what makes them a great snowboard and what are the flaws. You can also read reviews from our website as they are authentic and highlight both the positive and negative aspects of a snowboard. This helps you in making a better decision. 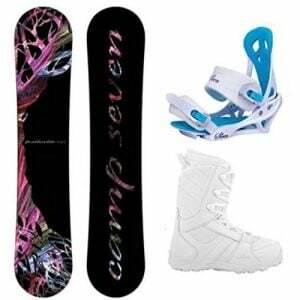 Below is a review of the Camp Seven 2019 Featherlite Women's Complete Snowboard Package. Read more and find whether this is going to be the right one for you or not. The quality and performance and the same has been said by the customers too who were delighted from the quality of the 2019 Featherlite. What makes us even more sure is the fact that it comes with a 3-year warranty policy too. Check Amazon for promotions and discounts on the Camp Seven 2019 Featherlite Women's Complete Snowboard Package by clicking below. One of the main problem’s women tend to have in riding a snowboard is the control and balancing. However, easier control is provided to all such women in this snowboard by keeping it a low weight one. The light weight is also one reason why this snowboard is known as the “Featherlite”. However, no compromise has been made on the quality and it is still a full poplar board having biax over triax lamination giving it strength and durability for years to come. The rocker profile merges into two cambers below the inserts which gives a highly responsive and fun experience. It is available in four different sizes of 138 cm, 144 cm, 147 cm, and 150 cm as well. There is a rockered tip and rail which gives a catch-free riding experience to the user. What makes the user experience even better are the Siren Mystic Bindings which come along with it. This is a specially designed pair of bindings for females which is based on maximum comfortability as well as progression. The 2019 Featherlite comes with a full-length EVA Base pad for cushioning and giving the maximum ease while the rider enjoys the snowboard. Other than that, there are gel padded toe and heel straps which makes you feel a secure grip around the feet. There is 15% fiberglass inclusion in the base plate too. The shoe can fit women with shoe size between 6 and 11. Check Amazon for the best prices, discounts and promotions on the 2019 Featherlite Snowboard Package by clicking on the exclusive link below. The verdict for such a comfortable and easy snowboard for women goes out in the positive. 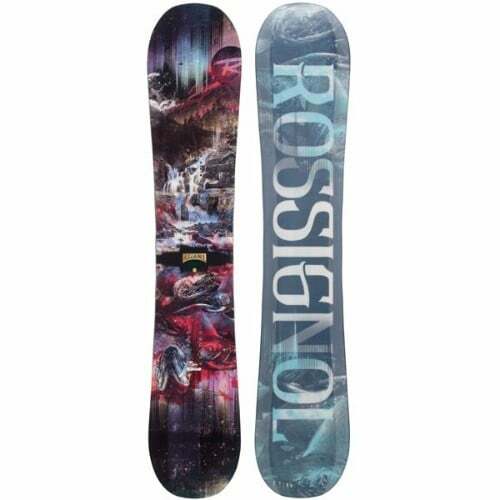 We believe that this is going to be an ideal snowboard for the intermediates. Some beginners can also use it. All the above features mention about its quality and performance and the same has been said by the customers too who were delighted from the quality of this snowboard. What makes us even more sure is the fact that it comes with a 3-year warranty policy too. This warranty assures that you may not be having any issue regarding either the snowboard or the bindings. Disks and hardware are also included. We hope you have a great buying experience. Buy the 2019 Featherlite Women's Complete Snowboard Package by Camp Seven on Amazon through the exclusive link below and get free shipping with Prime.